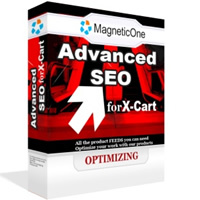 Advanced SEO for x-Cart is a better SEO module that is more powerfull, faster and has other advantages. 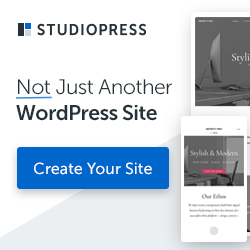 This is a powerful replacement for standard X-Cart static catalog with unique features for best Search Engine Optimization of your site. With help of this X Cart Mod you will be able to fully control view of categories and products urls by inserting appropriate keywords. 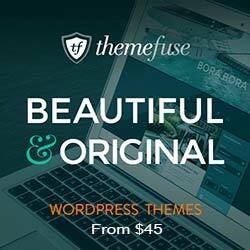 This module is a complete SEO solution for your website! It satisfies ALL SEO needs of the store – nothing else required for your store to be SEO-friendly.